The Russian wooden hand made chess at the craft market "Vernisazh"
Russia is famous all over the world for its arts and souvenir crafts but especially for Russian crafts people. As to chess in tsarist (imperial) Russia playing chess was quite popular with noble and aristocratic people. It was a good manner to play chess and especially to own a very good hand crafted chess board and chess set. But most popular in Russia chess playing became in soviet times. Since then and now amateur and professional chess players prefer to play chess on a good chess board with good hand crafted chess pieces. They are the symbols of prosperity and respect to the opponent. 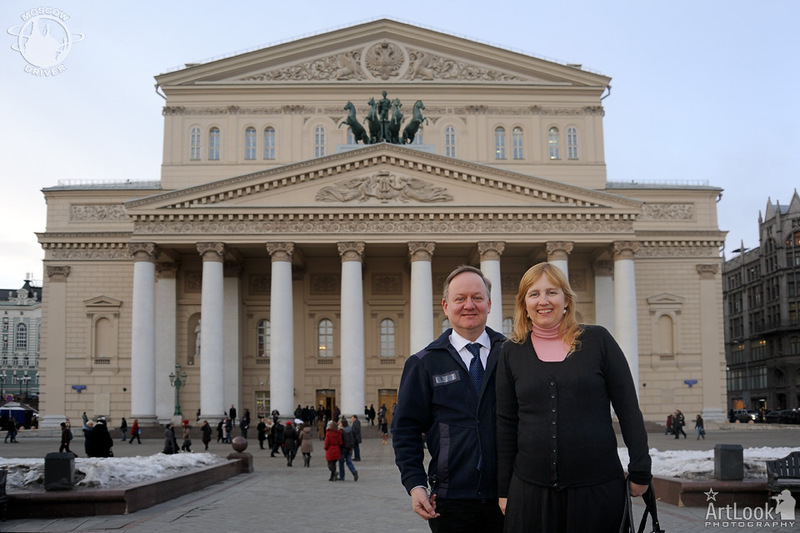 We travelled from Australia to Moscow for three days in Feb/March 2013. Arthur was our guide during this time. We found him to be extremely engaging and knowledgeable about all the places we visited and his enthusiasm was infectious. We consider his assistance in planning our itinerary was absolutely essential and his local knowledge broadened our horizons considerably. Arthur helped us see more in 3 days and nights than most people would see in a week. We are also very grateful for the hundreds of photos he took during our visit, which he has made freely available to us – a wonderful memory of our time in Moscow. During this trip we became friends also. We can’t recommend him more highly! Thank you Arthur for a wonderful holiday in your beloved city.